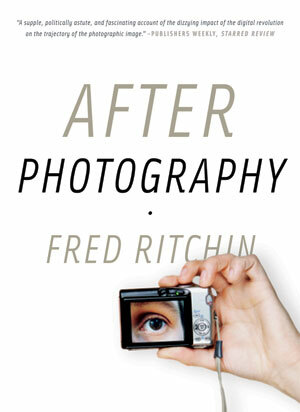 In the tradition of John Berger and Susan Sontag, Fred Ritchin analyzes photography’s failings and reveals untapped potentials for this evolving medium. One of our most influential commentators on photography investigates the future of visual media as the digital revolution transforms images, changing the way we conceptualize the world. From photos of news events taken on cell phones to the widespread use of image surveillance, digital media has fundamentally altered the way we receive visual information. Simultaneously, the increased manipulation of photographs has made photography suspect as reliable documentation, raising questions about its role in recounting personal and public histories. 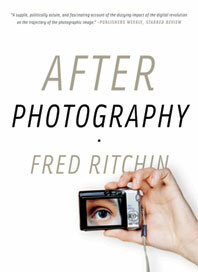 In a world beset by critical problems and ambiguous boundaries, Ritchin argues that it is time to begin energetically exploring possibilities created by technological innovations, and to use them to better understand our rapidly changing world.